I haven't posted in the forum in a while. 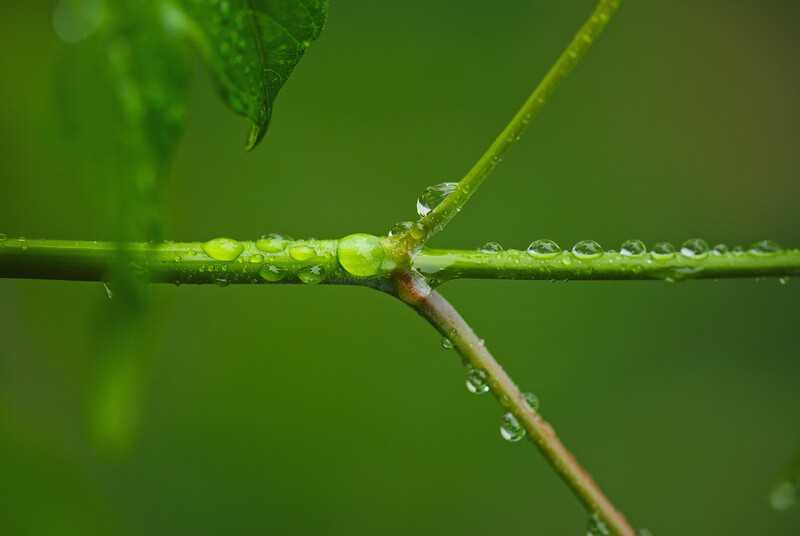 Today, let me share two photos from my Droplets series. 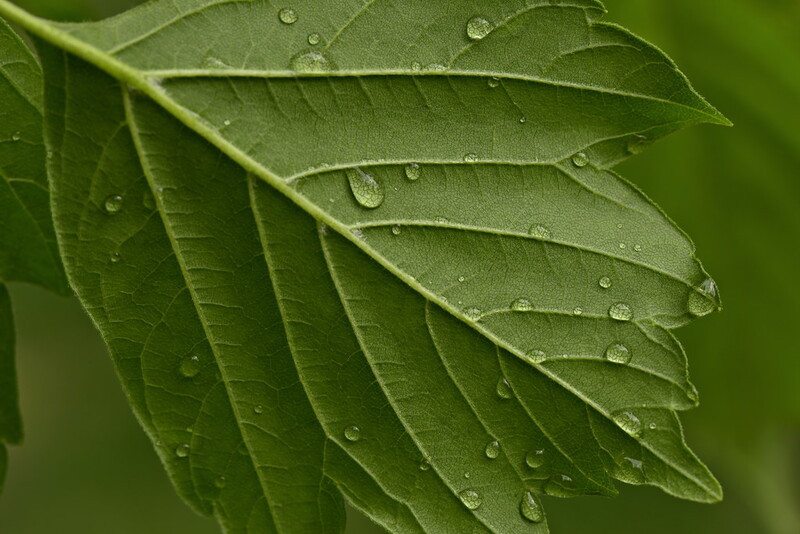 I love photographing leaves and drops of water! I think #2 would have been better without the OOF leaf in front of the stalk.